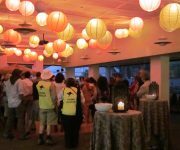 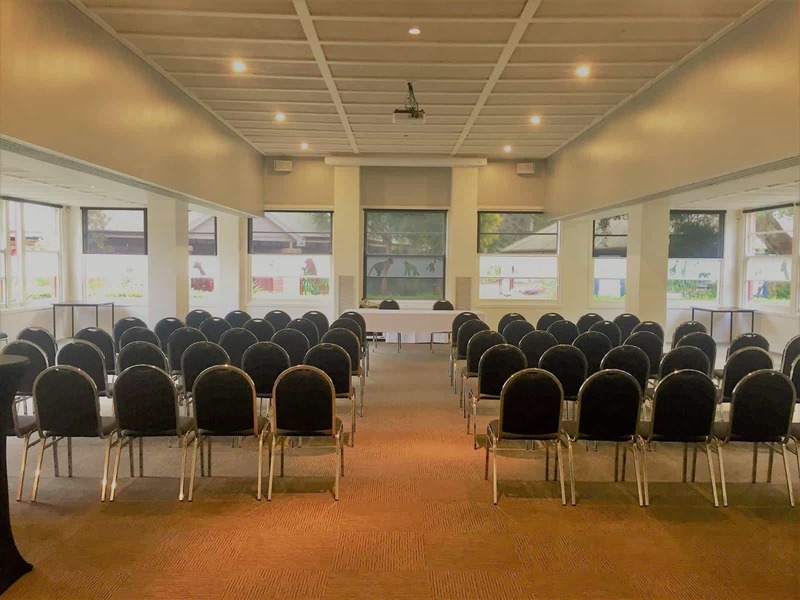 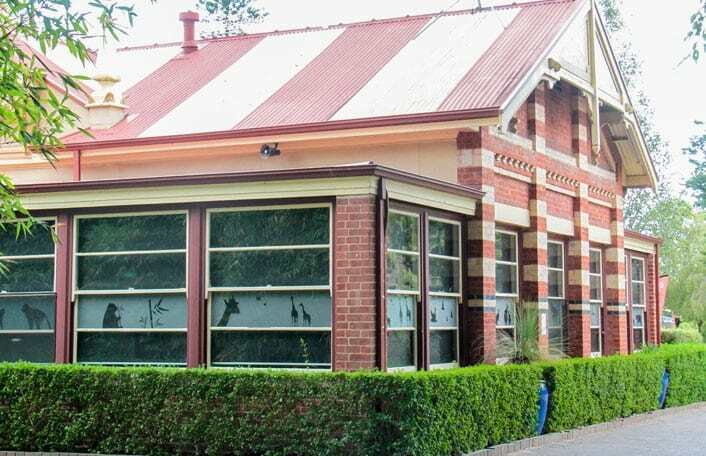 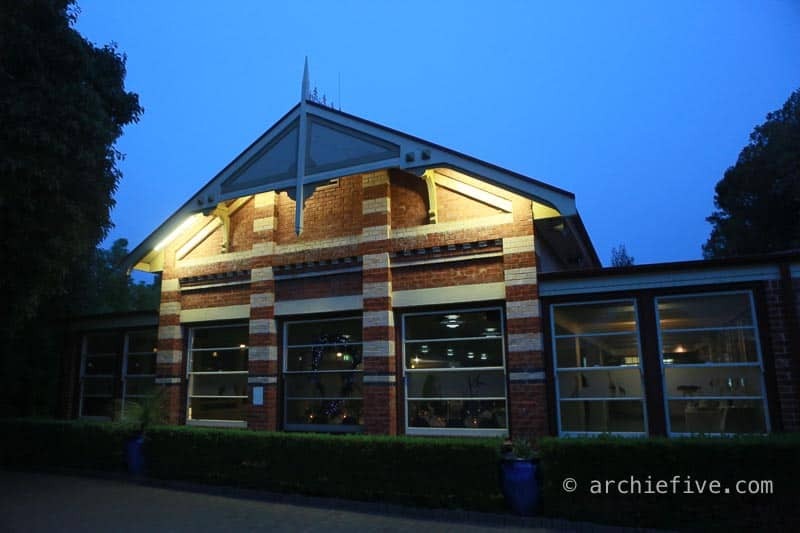 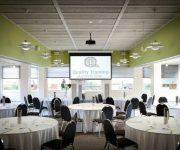 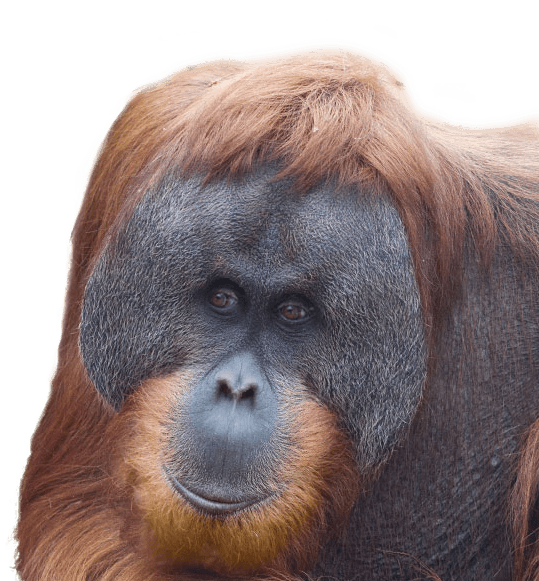 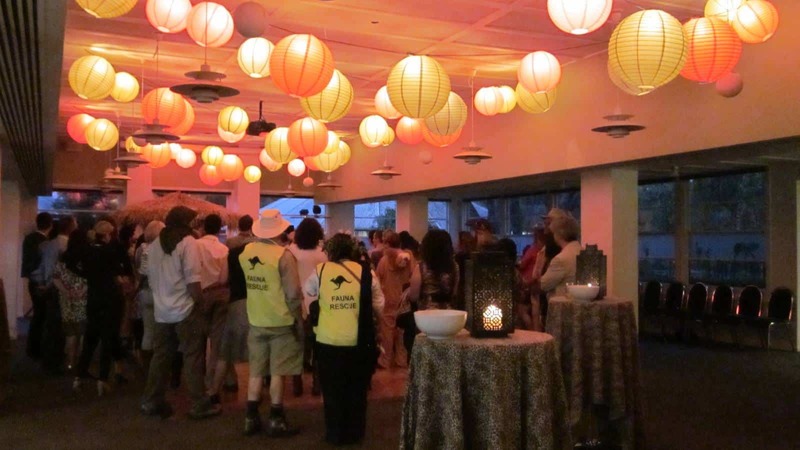 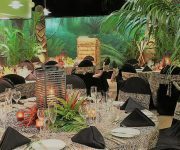 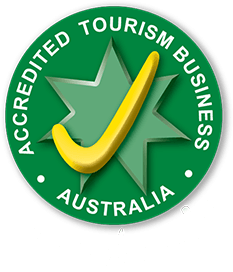 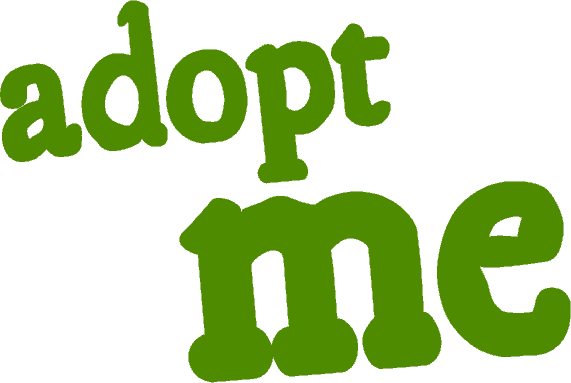 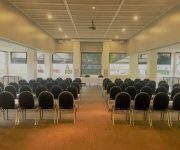 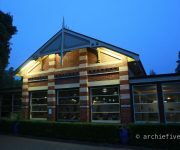 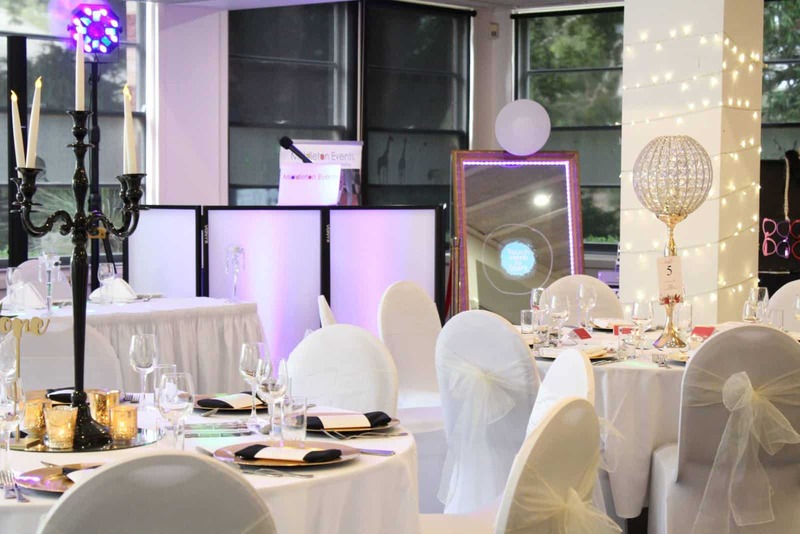 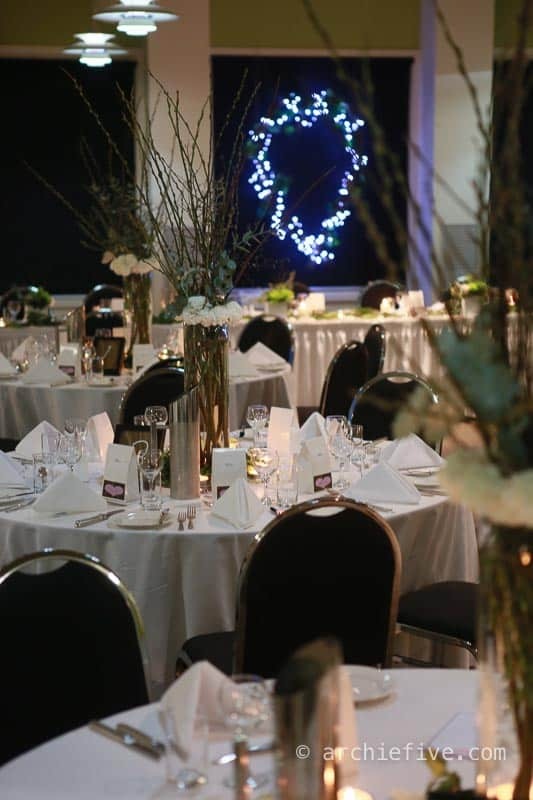 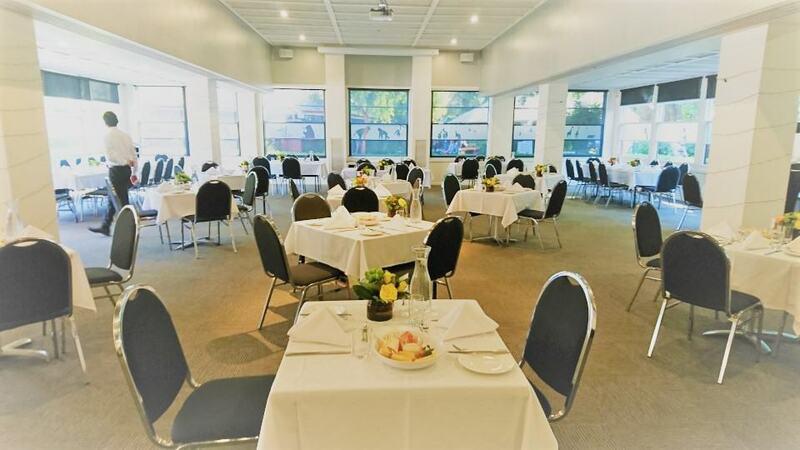 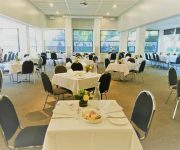 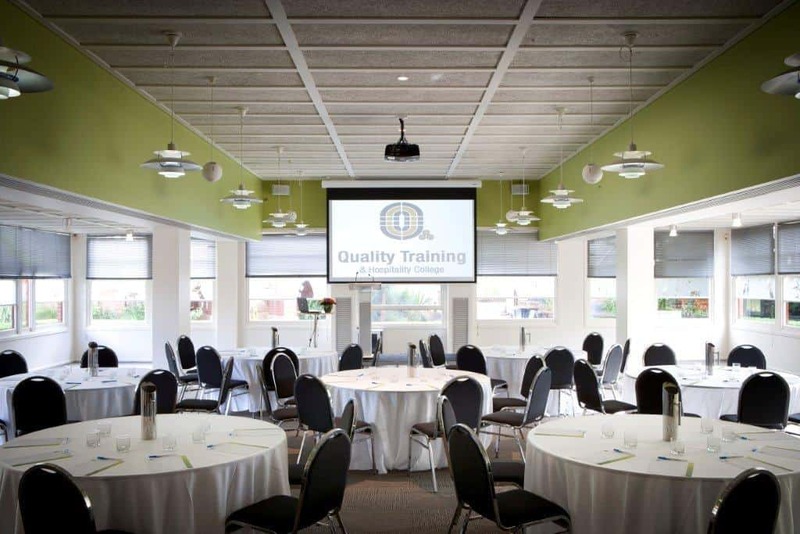 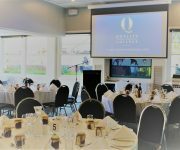 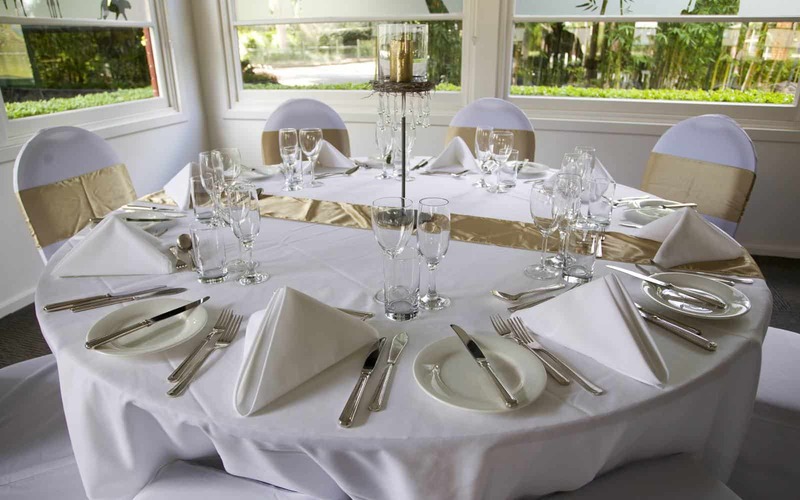  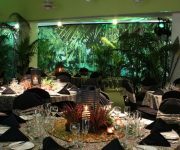 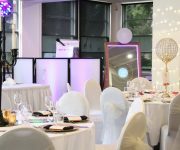 The Fig Tree Function Centre is a highly versatile indoor venue located in the heart of Adelaide Zoo. 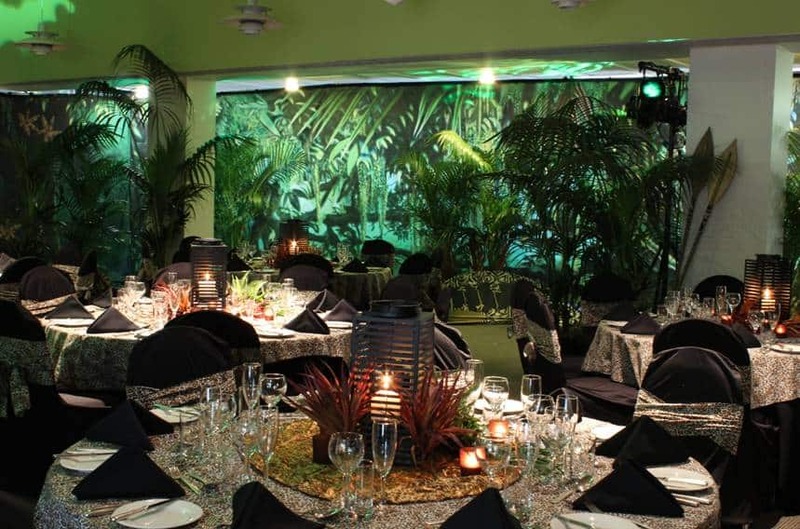 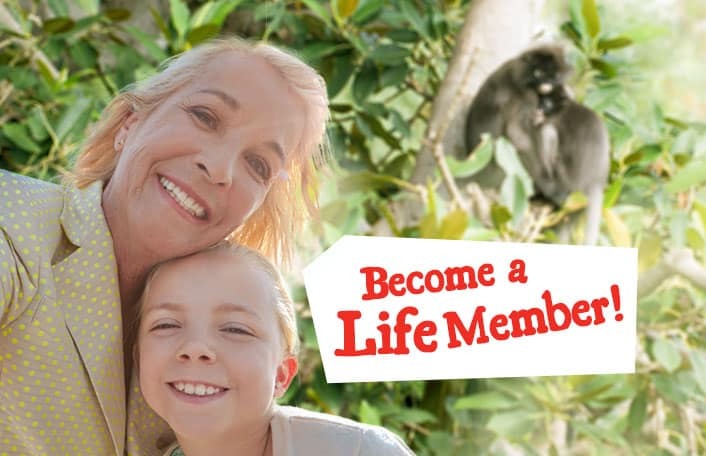 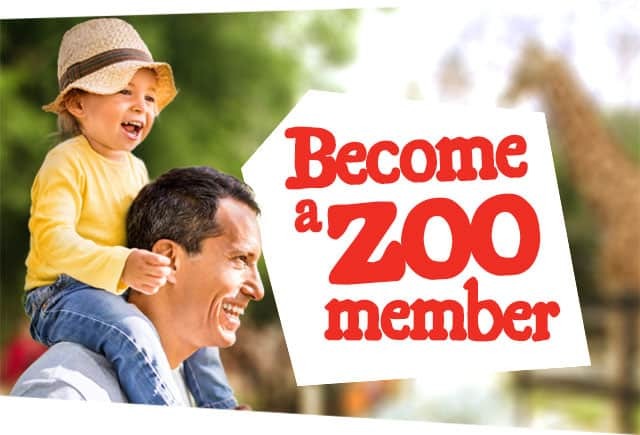 This is a lovely light-filled space surrounded by the activity and ambience of the Zoo. 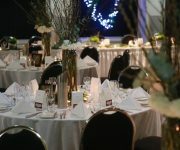 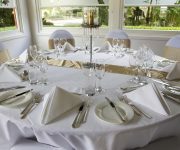 The Fig Tree Function Centre is the perfect venue for any function, any time of the year. 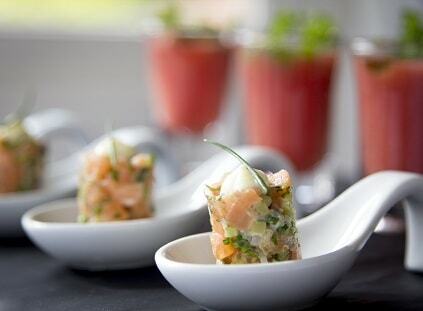 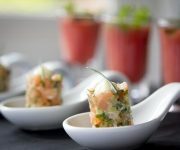 With over 15 years’ experience Quality Catering delivers distinct and high quality catering and service options for your event. 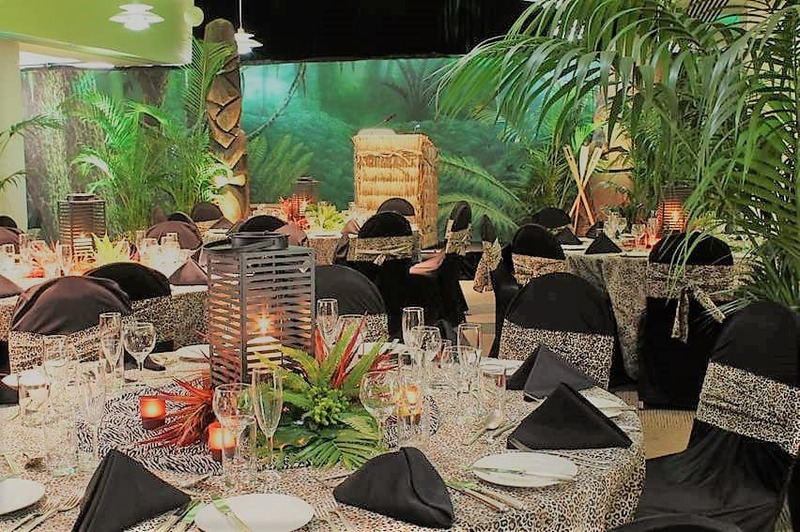 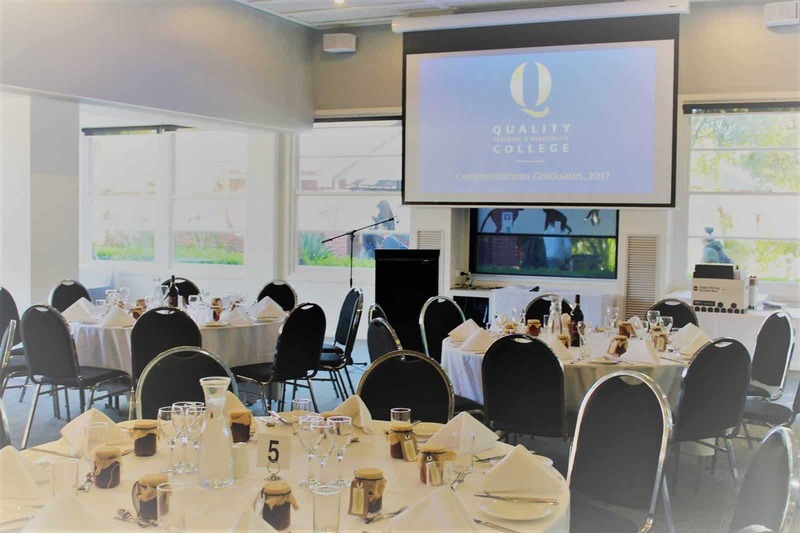 From intimate wedding receptions to large scale corporate events, Quality Catering’s experienced event managers will assist you every step of the way in creating an event which you and your guests are sure to remember for years to come.